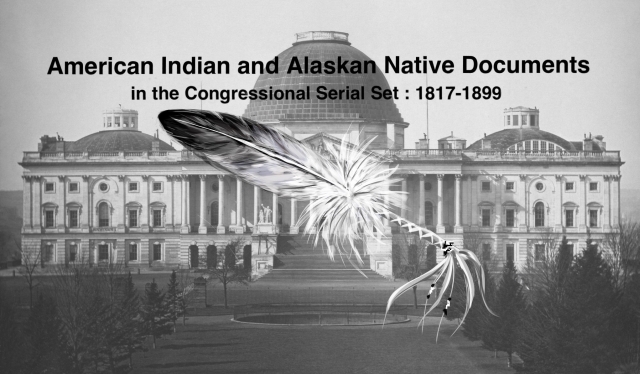 "Names of clerks and other persons in the Department of the Interior. L"
Names of clerks and other persons in the Department of the Interior. Letter from the Secretary of the Interior, transmitting a list of clerks and other persons employed in the Department of the Interior, and the amount received by each. Employees of the Interior Dept. During 1862; office of the CIA.